The first with Channel: James McConnell and the 2nd with Ivan Teller. 1.We Are In The Final Stages Now. I Am always pleased to be with you in these times, in these moments, always remembering that we are in the now moment. Yes there are many things to look forward to and yes there have been many things that you have gone through in your past. But begin more and more now to let go of the past. Let go of all of the programming of the past and begin more and more to live in this perfect now, knowing that this isthe perfect now. 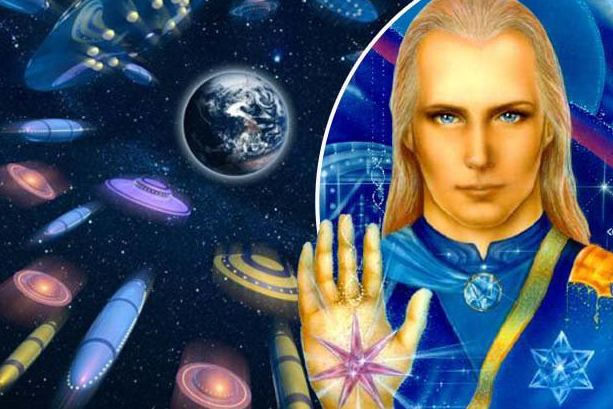 That everything is being prepared, orchestrated as you will, to bring in the perfect system for this planet. And realizing that you are this perfect system here in this planet.